Why Should I Have a Home Inspection When Buying a House? 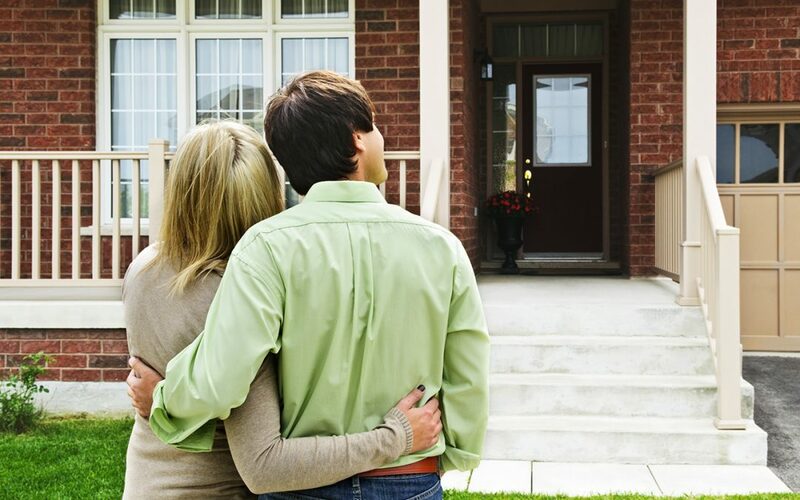 There’s a lot to think about when it comes to buying a house. Is it the right size? Is it in the right neighborhood? Is it the right price? With so much to consider, it’s easy to want to skip extra work that isn’t completely necessary. Don’t be tempted to not have a home inspection when buying a house. This relatively small investment has a number of major benefits. Here are just a few ways bringing a home inspector to your future property will serve you. It helps you evaluate future home repair expenses. The cost of homeownership goes well beyond the mortgage. Maintaining your house can get pricey, especially if you come up against issues you didn’t anticipate. A home inspection is a way to ensure you don’t find yourself financially burdened by your home. Potential problems will be brought to your attention after an inspection. When you’re aware of them, you’re able to determine if this property is one that you can afford right now and in the long term. The information provided is needed to get homeowner’s insurance. You’ll want to protect your home. After all, it’s probably one of your most significant investments! Homeowners insurance does exactly that. The only problem is that getting your policy can be a headache. Talk to your insurer before your home inspector visits. They may have certain stipulations your property will need to meet in order to be insured. Odds are, your inspector can check those things for you, ultimately making it easier to get your home insurance policy. You can use the inspection findings to negotiate. What happens if your home inspection brings up something unexpected? Don’t panic! A potential problem can actually help you keep more money in your pocket. If the seller is ready to close on the house, they might be willing to lower the price rather than deal with whatever issue is discovered. If you can negotiate the price down enough to cover the cost of repairs with a little extra in your pocket, you’ll come out ahead! Your inspection can be a powerful bargaining chip. It gives you confidence in your decision. As with any major decision, buying a house can make people doubt themselves. You’re feeling great about a property. Then, at the last minute, you start to get cold feet. That’s normal! A home inspection when buying a house can ease your nerves. When you know a professional has thoroughly examined your home and given you a report on the condition, it is easier to have confidence in your purchase. You’re not walking into the great unknown, you’re walking through the front door of a solid investment! If you’d like to learn more about home inspections, we serve the greater Nashville area and are here to help!. Contact Top 2 Bottom Home Inspections Top 2 Bottom Home Inspections to talk to a knowledgeable home inspector and schedule your next home inspection!